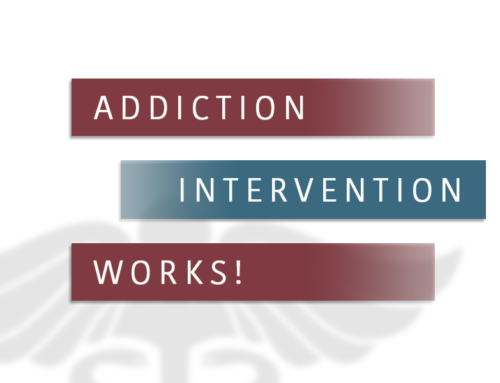 Since an interventionist is going to be so important in the entire drug treatment program, it becomes extremely important that you exercise great care in selecting them. You can say that you are almost entrusting the well-being of your chemically dependent family member to the interventionist. The following are some points that you must be particular about. The first thing that you must look into is their educational background. 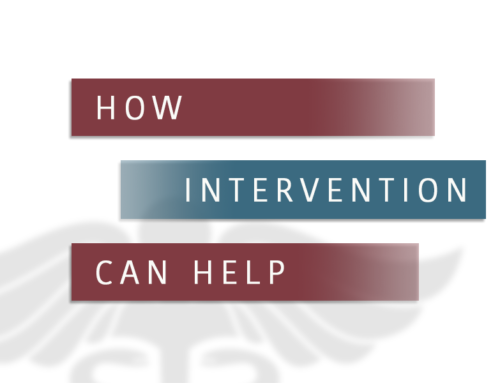 Different states have different qualifications for becoming interventionists and you must check into your state’s requirements. In a drug abuse intervention program, what’s more important than the educational qualification is the experience factor. 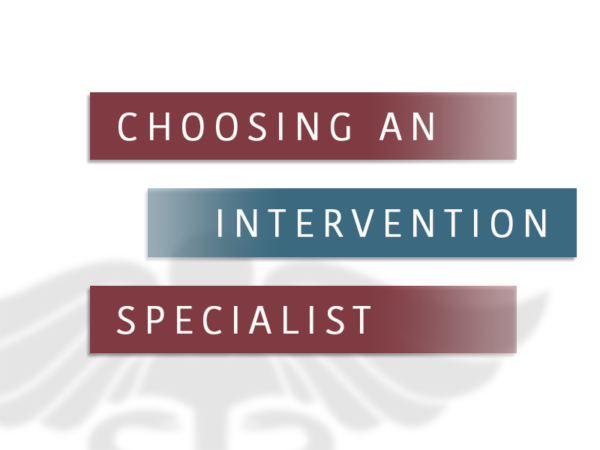 Check if the interventionists have worked in a clinical setting before. This is important, because there are intervention degrees available even with just a week-course in intervention. There are different bodies that provide drug intervention certification. One of the leading bodies in the US is the ICDP (International Center for Drugs Policy). These people will be the best for your cause. A good interventionist will also be affiliated with some other reputed organizations. Check if they have any of these affiliations: EAPA (Elder Abuse Prevention Association) and NAADAC (The Association for Addiction Professionals). Check out how many patients they have worked in the past. Ask for their references so that you can contact those families. 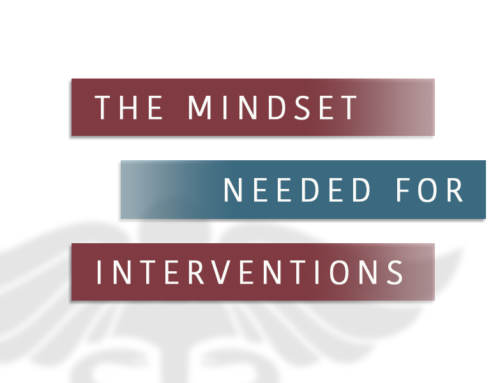 Interventions can be carried out in several ways, which are known as models. Ask them which model they will use and then educate yourself on it and judge whether you are comfortable with it. Also, make sure to speak about their fees and pricing at the very outset of the program.